HGTLC? Too good to be true! 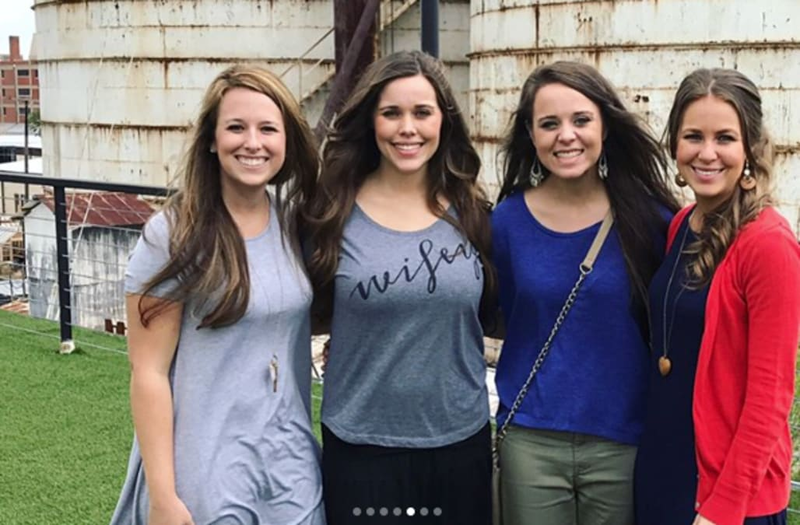 TLC's Duggar clan collided with HGTV's "Fixer Upper" world this week when Jessa, Jinger and Jana made a family trip to Waco, Texas. The reason? They had to see Chip and Joanna Gaines' Magnolia Market! Also in tow were Jessa's husband, Ben Seewald, and their sons Spurgeon and newborn Henry. Together the crew, along with a few other friends, enjoyed cupcakes from Silos Baking Co. and explored the rustic grounds. Magnolia Market is -- for those of you who don't binge watch "Fixer Upper" -- a once-abandoned property that Chip and Joanna completely made over into a bustling garden-market. Visitors can shop for seasonal food and flowers, treat themselves to baked goods from Joanna's own recipe collection, and leave totally inspired to transform their own homes! Heidi Klum's washboard abs are super enviable: See her impressive bikini look!